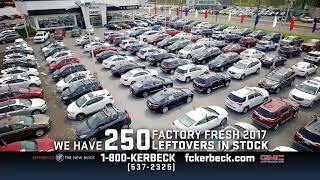 FC Kerbeck's Famous 33rd Annual July 4th Car-B-Que! 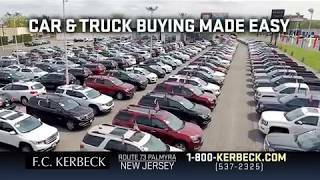 ">FC Kerbeck's Famous 33rd Annual July 4th Car-B-Que! 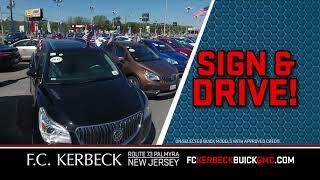 Save During FC Kerbeck's Buick GMC Year End Countdown! 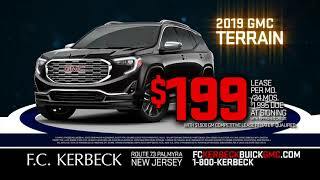 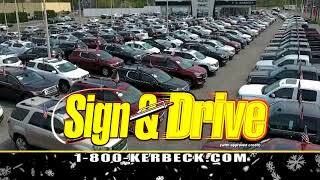 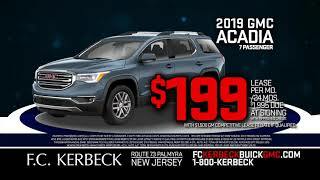 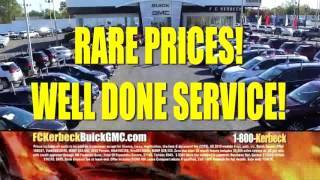 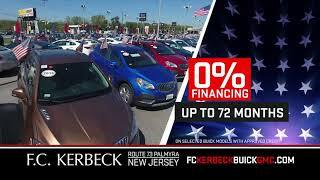 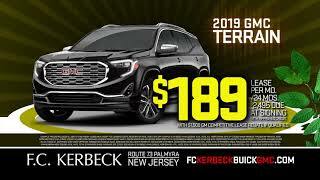 ">Save During FC Kerbeck's Buick GMC Year End Countdown!